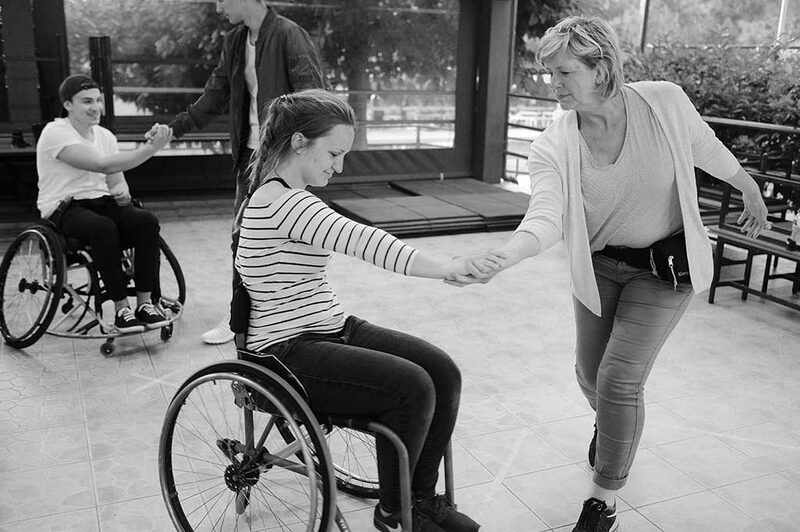 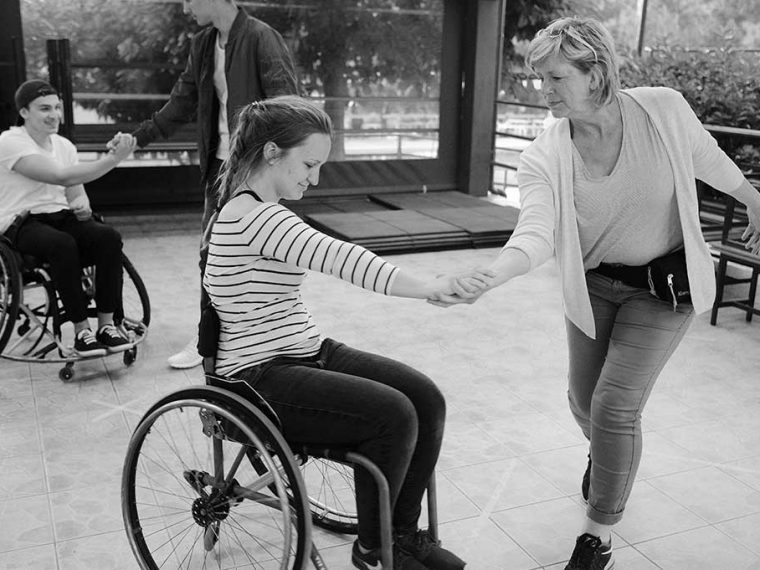 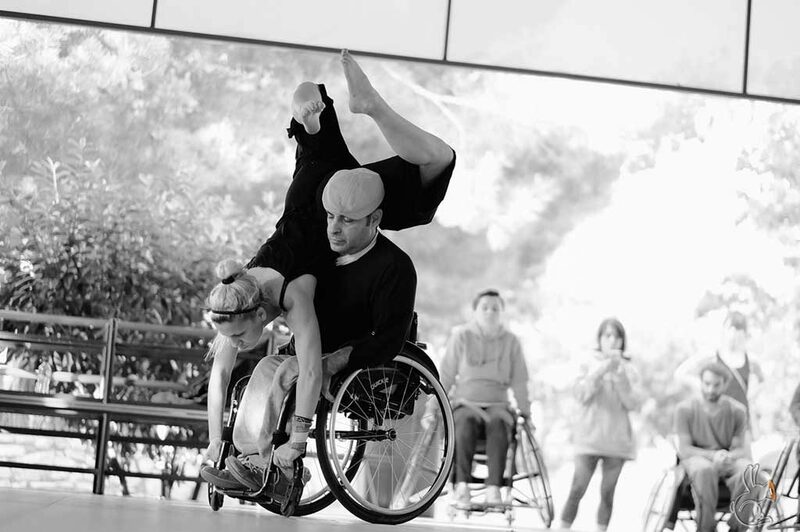 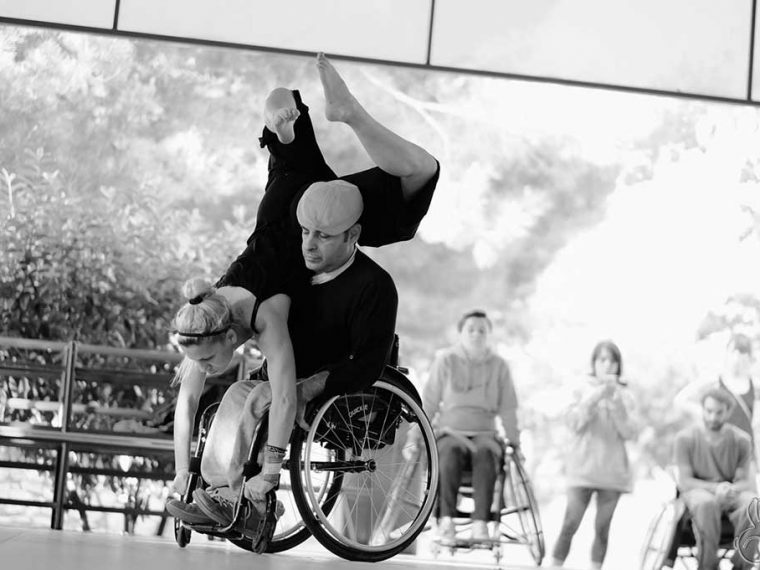 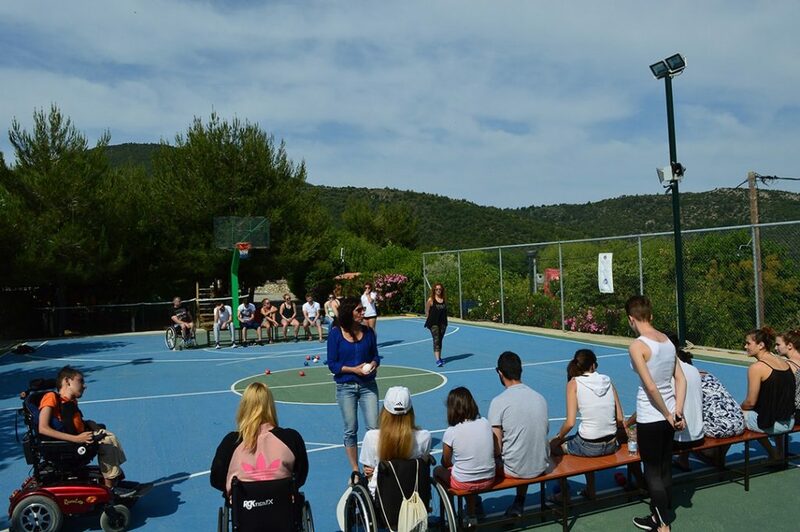 Pitsas camp has the facilities, the knowledge and the training in order to accommodate children with disabilities. 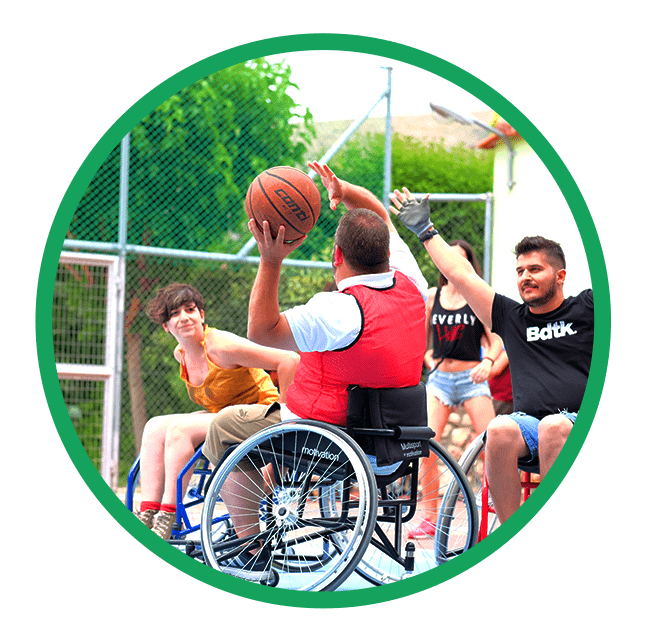 Aiming to the development of their potential, through special creative programs, entertainment, but also through the effective integration and participation in activities and events. 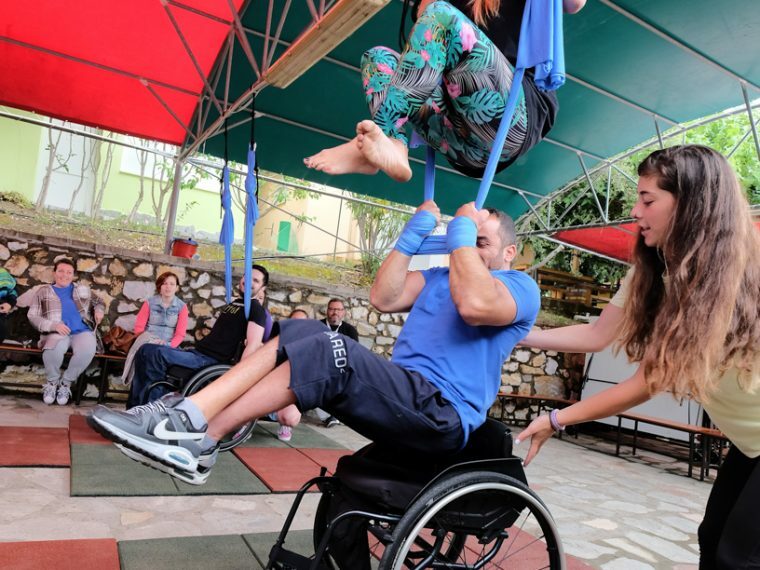 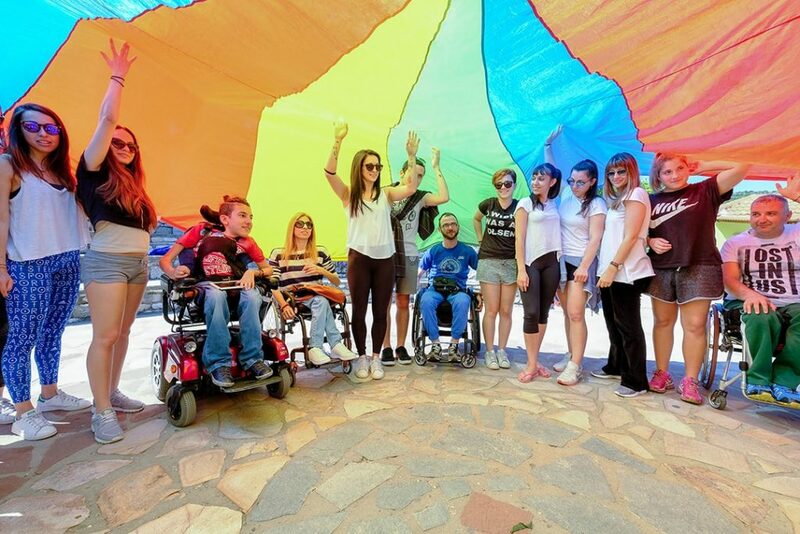 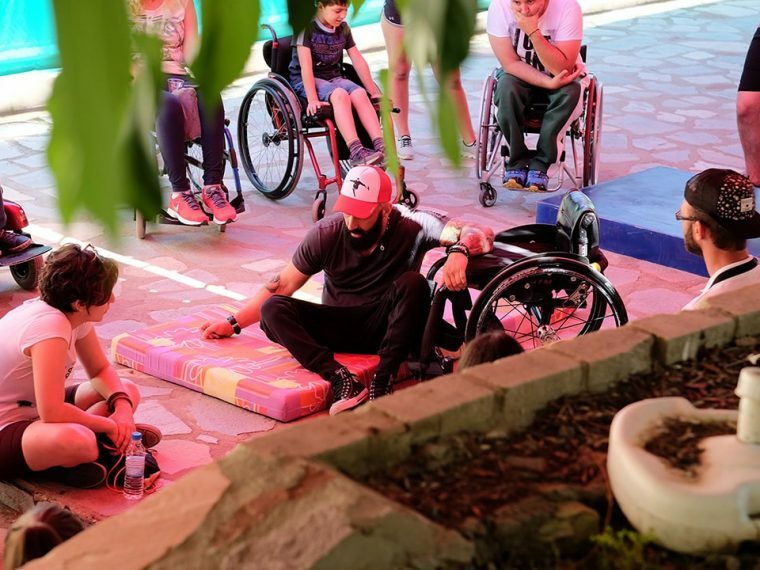 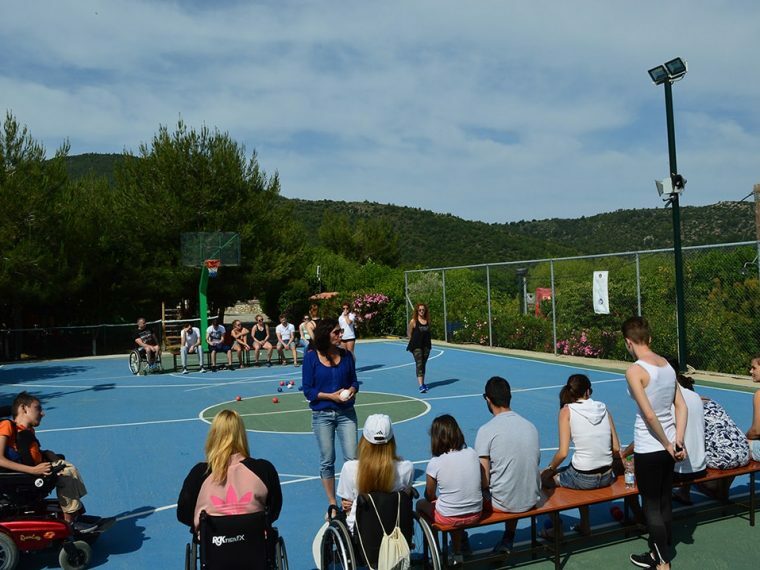 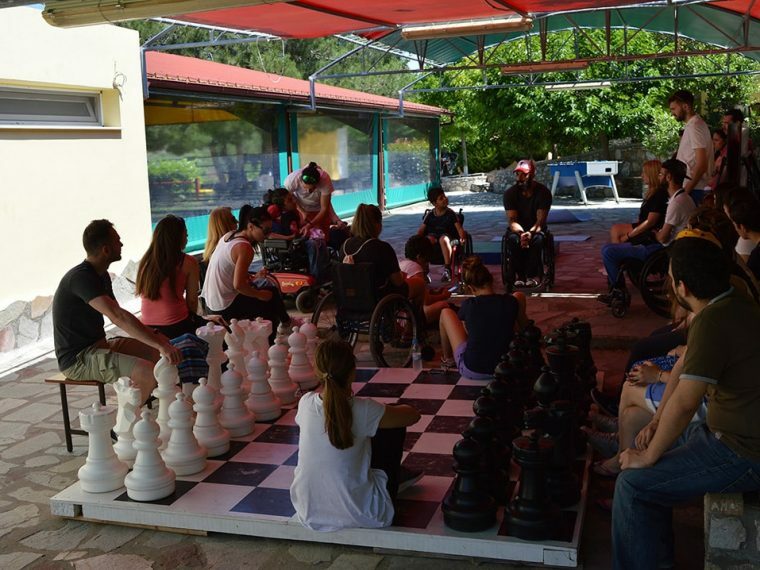 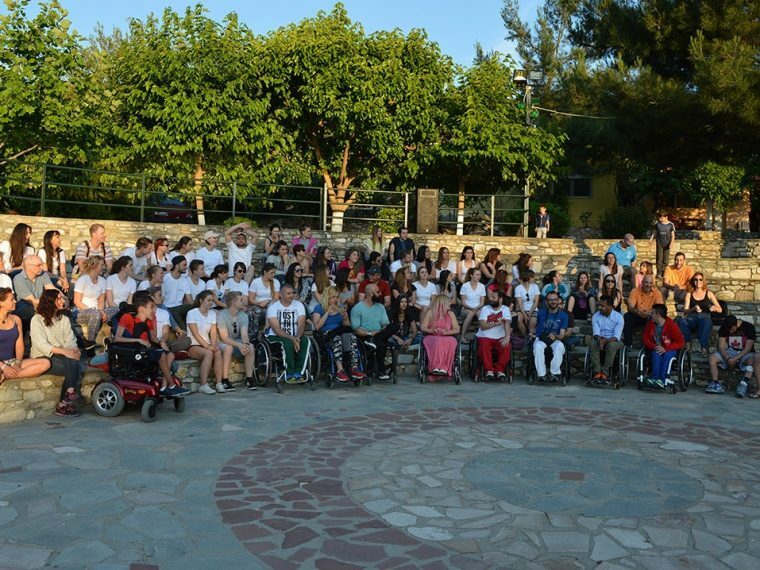 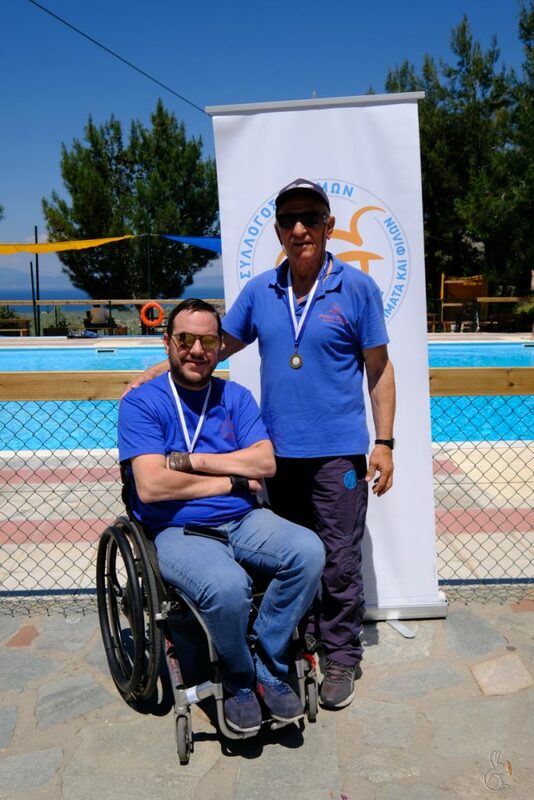 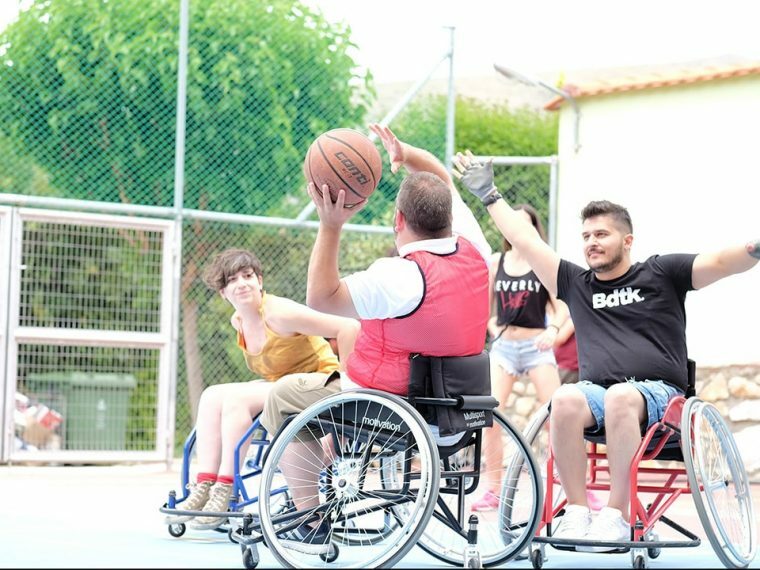 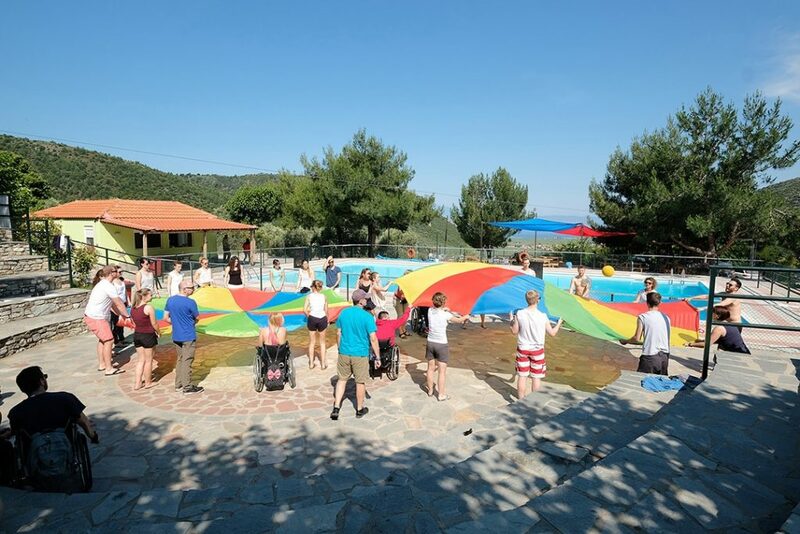 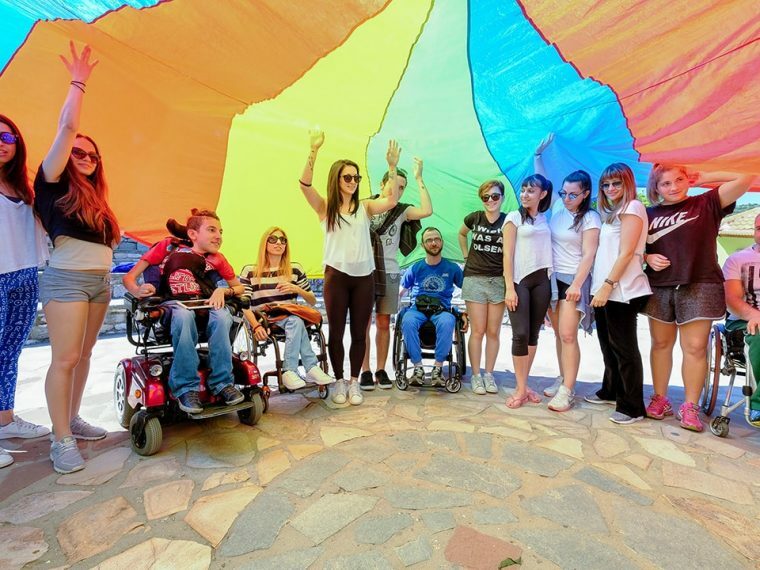 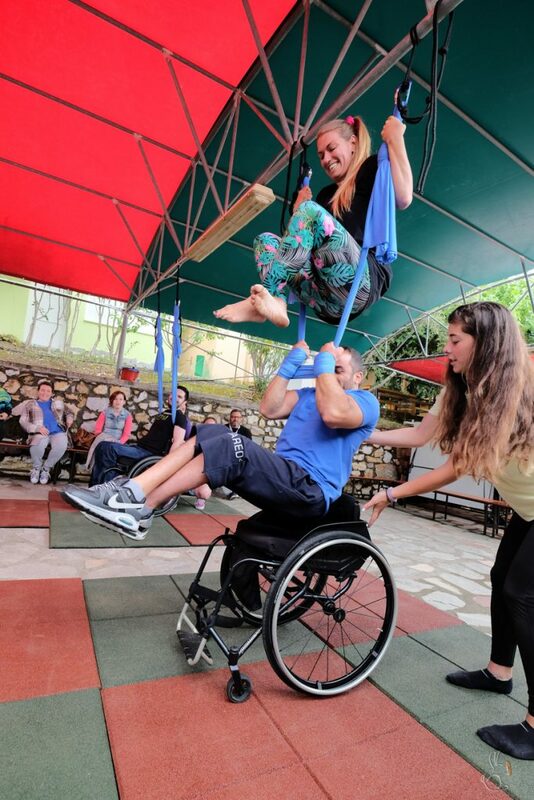 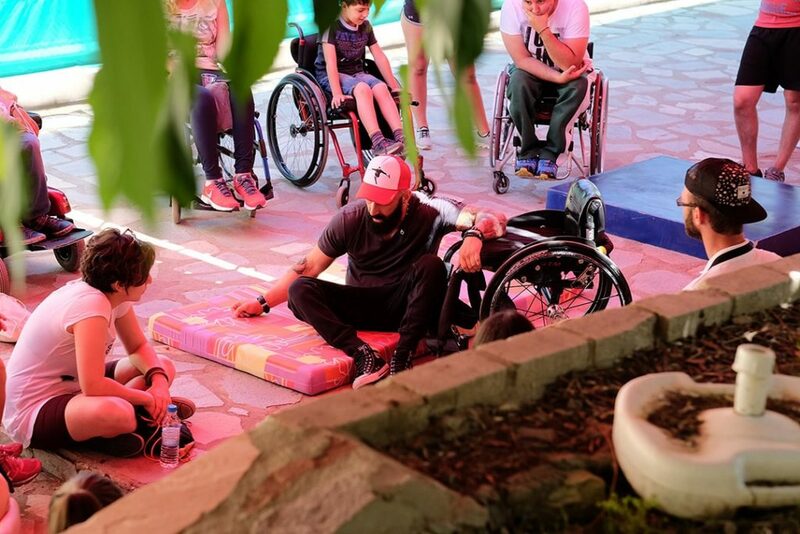 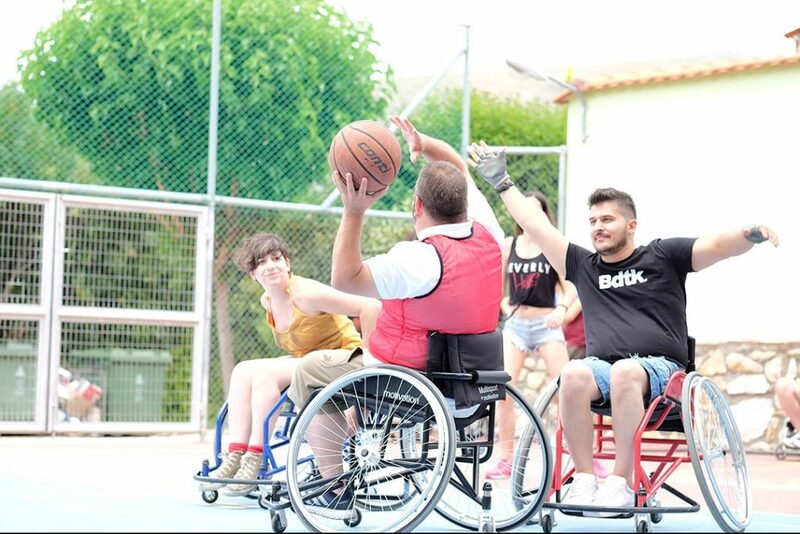 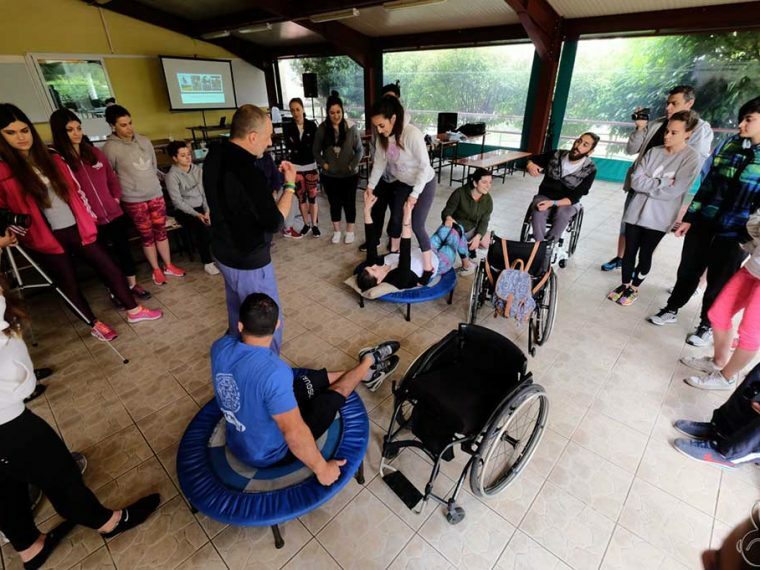 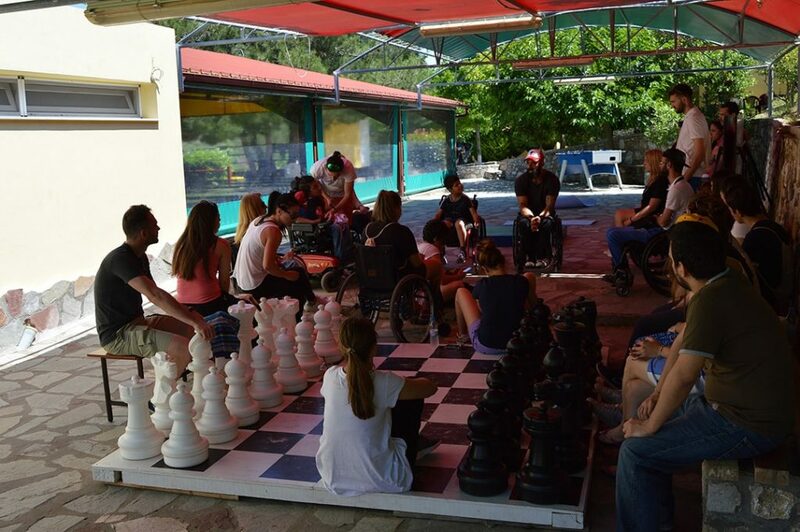 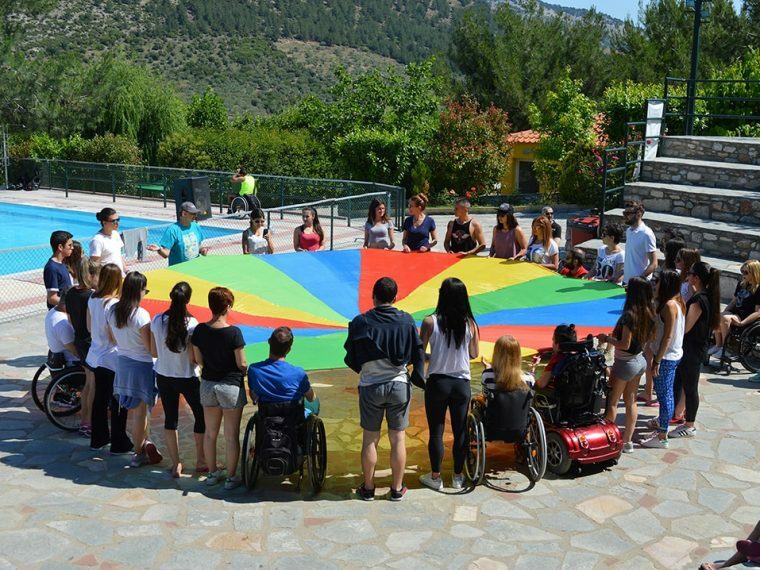 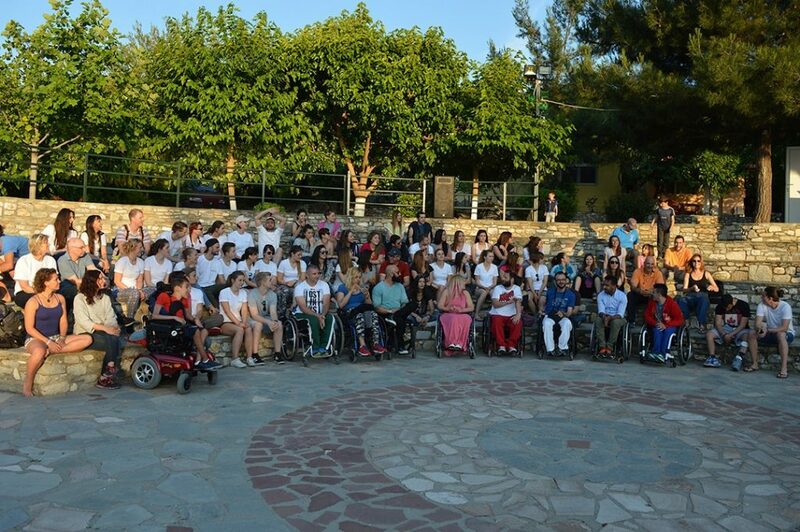 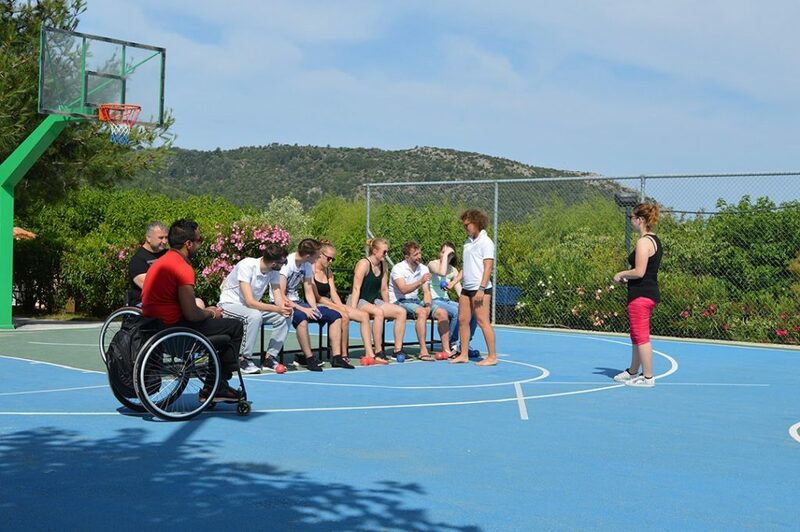 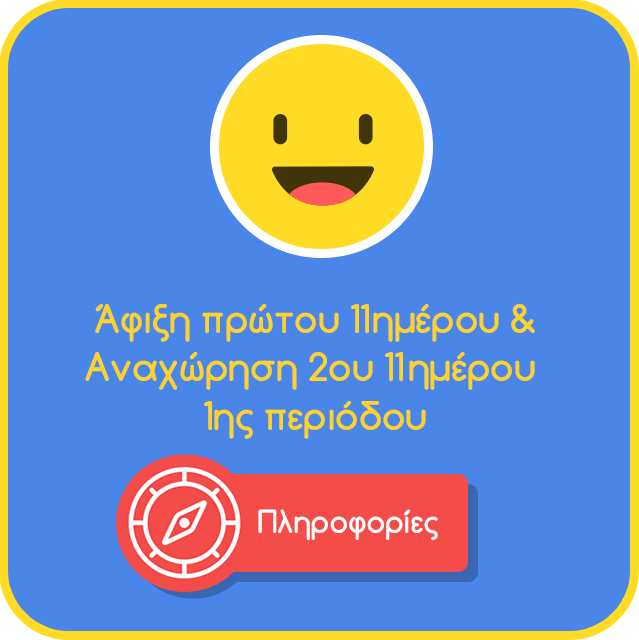 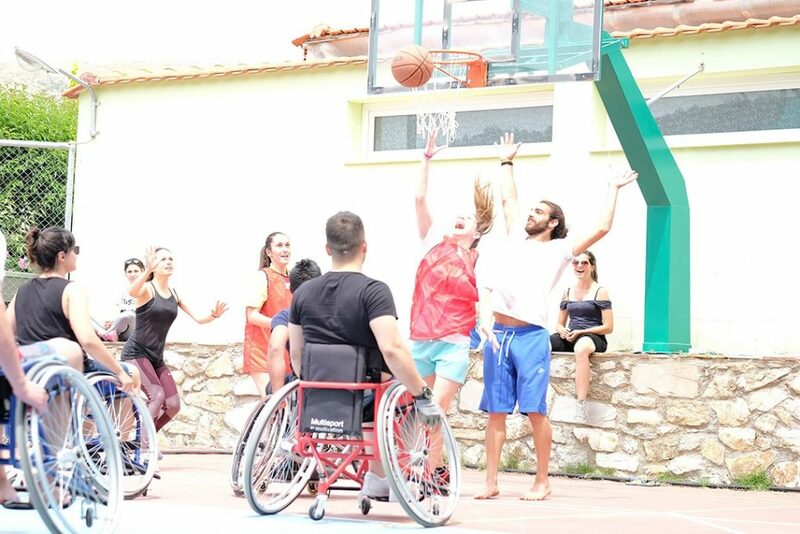 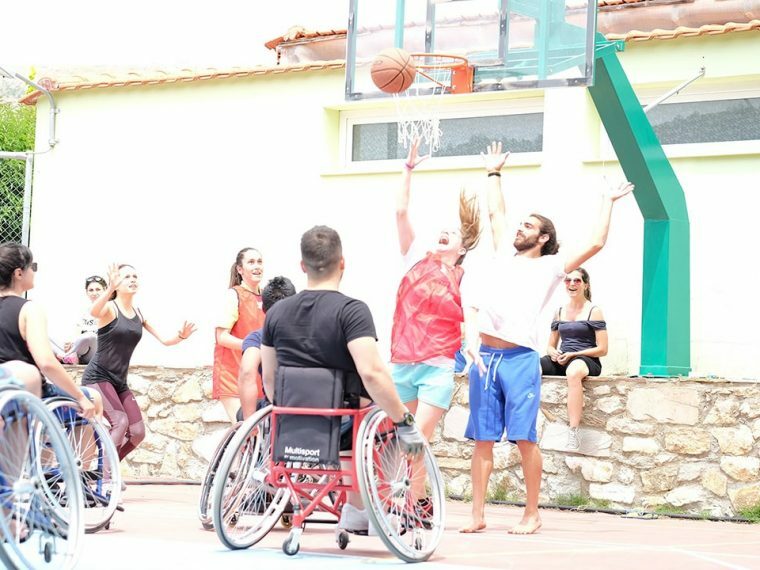 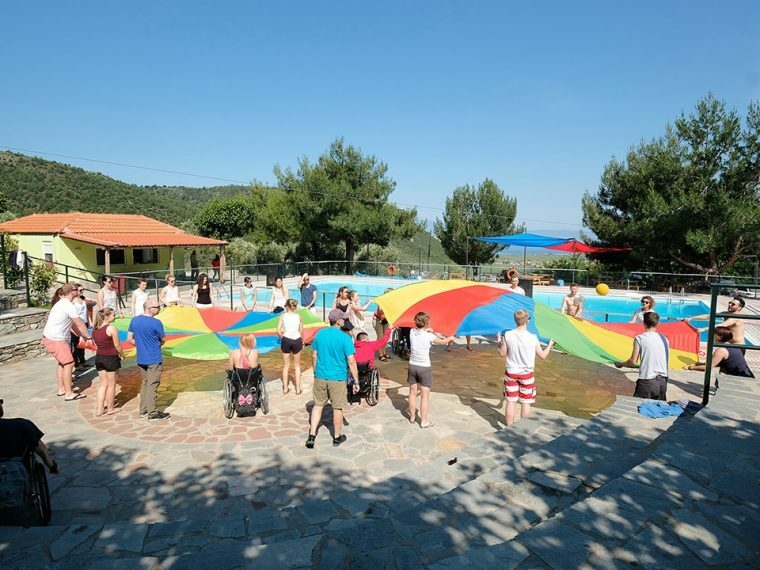 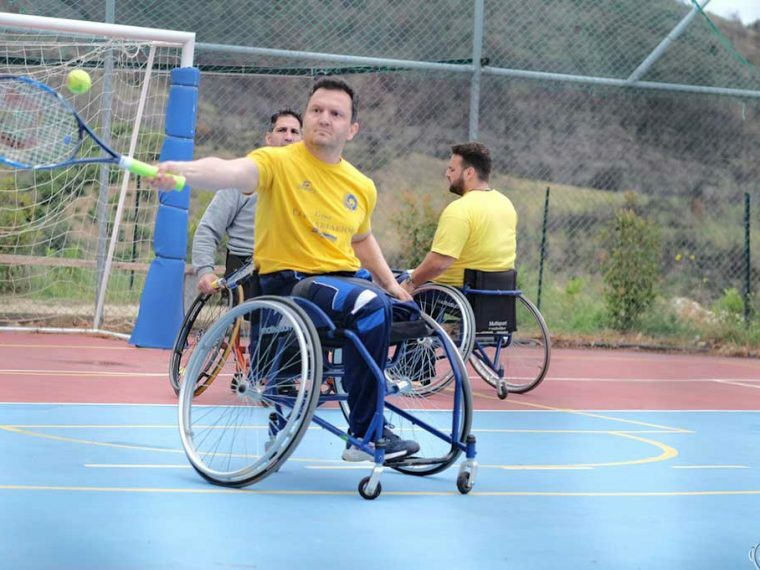 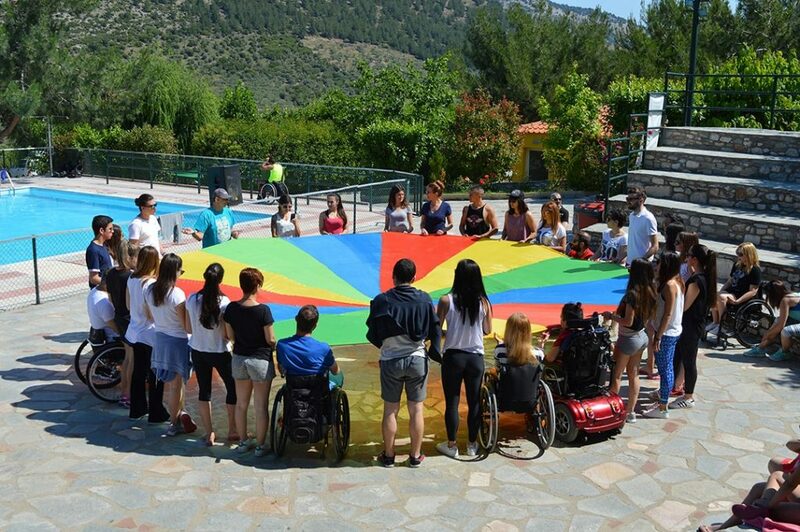 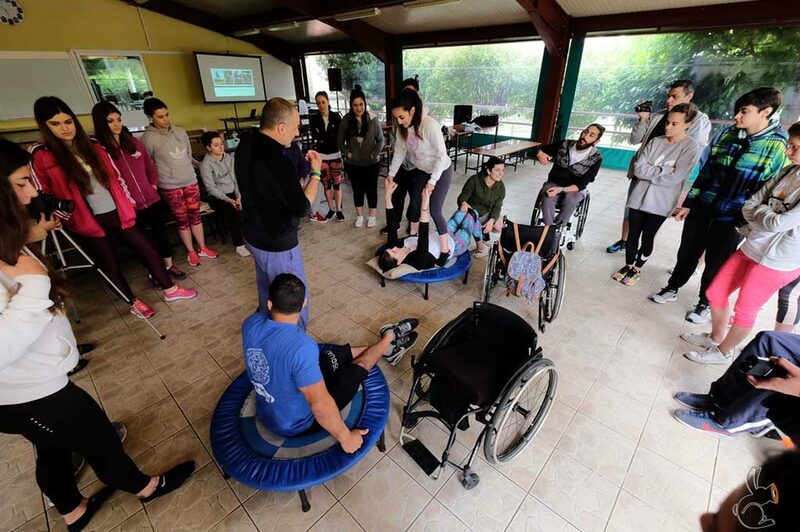 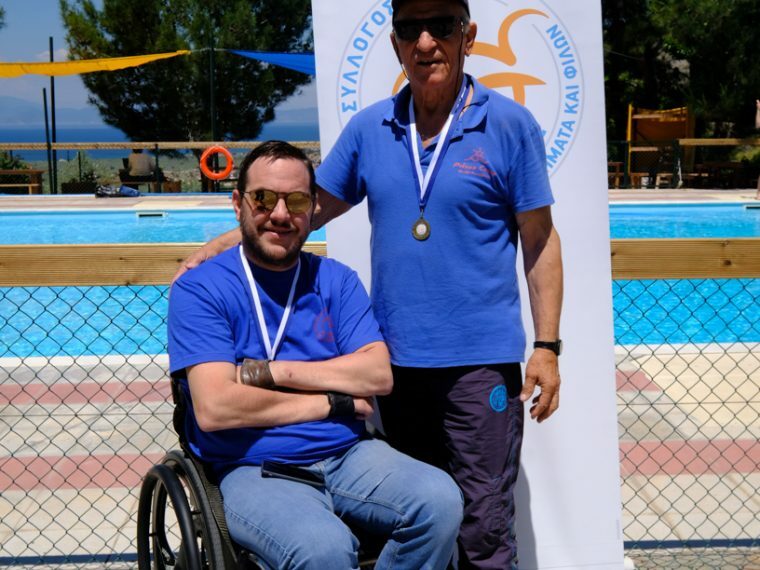 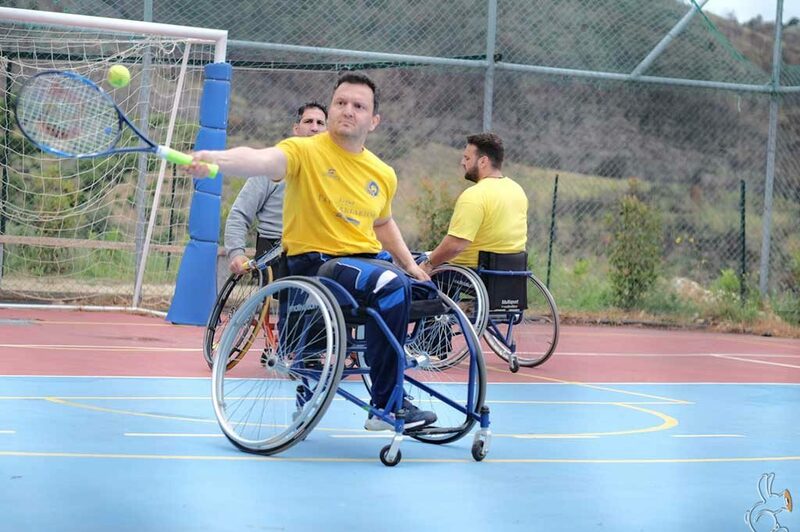 Pitsas Camp is in close cooperation with the Association of Persons with Disabilities “Perpató [Περπατώ]”, the Athletic Association “Herodicus” and the Greek Paralympic Committee in order to accommodate children with disabilities, throughout the summer.